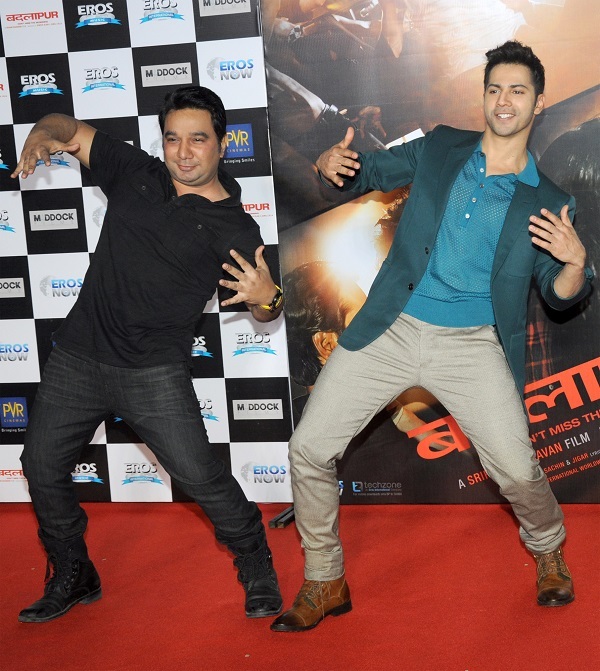 Varun Dhawan along with director Sriram Raghavan and producer Dinesh Vijyan were present at the music launch of his upcoming film ‘Badlapur’ at a multiplex in Mumbai, India on 8 January 2015. 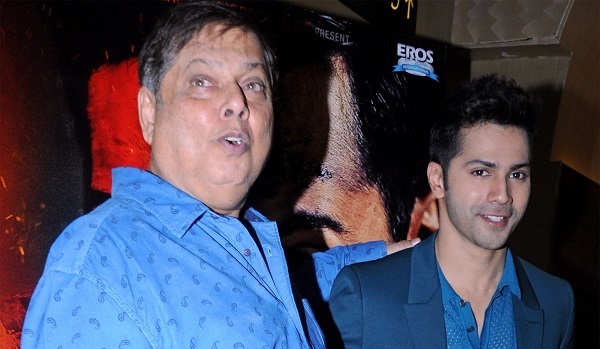 His father David Dhawan and choreographer Ahmed Khan too attended the event. The film releases on 20th February 2015.